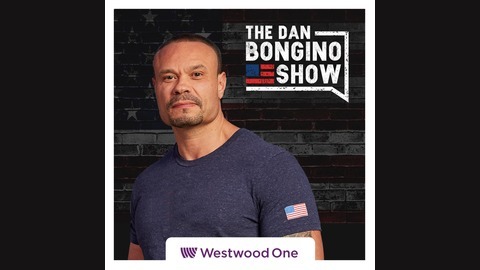 Dan Bongino tackles the hot political issues, debunking both liberal and Republican establishment rhetoric. 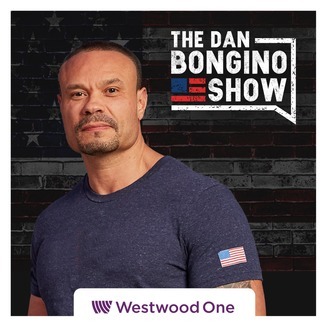 A former Secret Service Agent, NYPD veteran, and New York Times best-selling author, Bongino is best known amongst conservatives for his willingness to take on the Left and the Republican Establishment through his campaign for Congress, which nearly resulted in a historic political upset in the liberal bastion of Maryland. These experiences uniquely situate Dan to provide the best commentary and analysis from not only a law enforcement viewpoint, but also one that directly attacks the philosophical underpinnings of the Left and Big Government Republicans. In this episode I address the troubling new revelations about Obama’s role in the Hillary email scandal. I also address the ridiculous comments by Hillary Clinton at a recent event. Finally, I address the quickest u-turn in political history and the bizarre decision by Maryland’s Republican Governor to attack Donald Trump. News Picks: Crooked Hillary says Trump should’ve been indicted. Liberal NJ Governor proposes a 2000% increase on gun permits and licenses to carry. A new AP history text book claims Trump is a racist and questions his mental stability. Former FBI official claims Hillary’s emails were found in the Obama White House. Social Security is going broke. Here’s what it means for you. RINO Maryland Governor Larry Hogan says he might challenge President Trump in the Republican Primary. Here are the two April, 2017 articles showing the UK was involved in spying on the Trump team. https://www.cnn.com/2017/04/13/politics/trump-russia-british-intelligence/index.html https://amp.theguardian.com/uk-news/2017/apr/13/british-spies-first-to-spot-trump-team-links-russia Copyright Dan Bongino All Rights Reserved.